A dreamy girl betwixt the clouds and space, she was given the thing she desired most for her tenth birthday–a microscope–and subsequently developed a penchant for small things: frogs and ants and microbes, and the earth (when viewed from other planets). She considers a mind and body that do not roam free are the living dead. Anya lives in a house by the sea–and slips in and out of forests and through a day, where the wild things are. She has four adventure-seeking boys and a bookcase filled with adventures.Anya Allyn enjoys fiction that is a little on the dark side. Also, she enjoys Black Forest Cake just a little too much. She lives with her partner and four children, about an hour away from the Sydney (Australia) rush. She has previously worked as a Features’ Editor for Fairfax Media and in promotions. She is the author of The Dark Carousel series and the Lake Ephemeral dark sci fi novel. 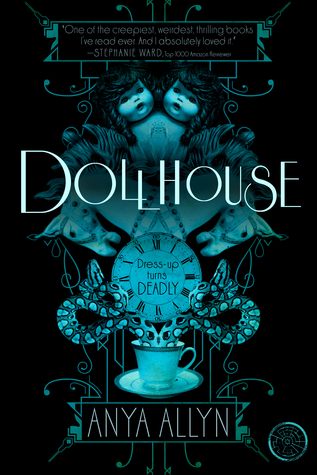 Dollhouse, her first novel, was published by PLL in May 2014 (Lauren Oliver and Lexa Hillyer). When Cassie’s best friend, Aisha, disappears during a school hike, Cassie sets off with Aisha’s boyfriend Ethan and their best friend Lacey, determined to find her. But the mist-enshrouded mountains hold many secrets, and what the three teens discover is far more disturbing than any of them imagined: beneath a rundown mansion in the woods lies an underground cavern full of life-size toys and kidnapped girls forced to dress as dolls. Even as Cassie desperately tries to escape the Dollhouse, she finds herself torn between her forbidden feelings for Ethan, and her intense, instinctive attraction to The Provider, a man Cassie swears she has known before. Because Cassie’s capture wasn’t accidental, and the Dollhouse is more than just a prison where her deepest fears come true—it’s a portal for the powers of darkness. 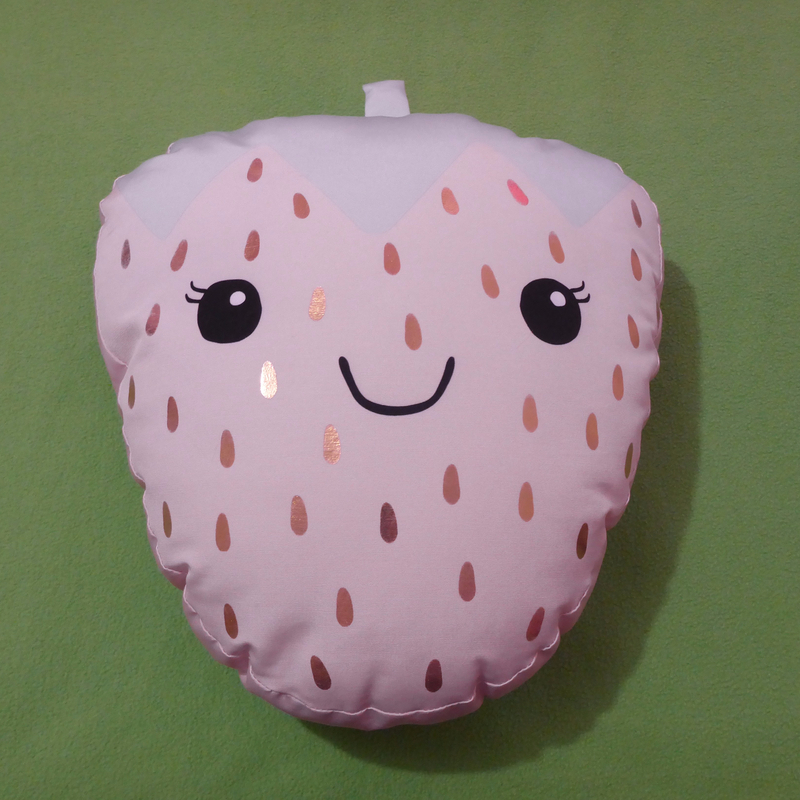 And Cassie may be the only one who can stop it. ~Location and Setting: It may seem a little biased, but I do enjoy the fact that, while the main character Cassie is an American from Miami (Florida), the story is primarily set in the Australian bush-land. The Dollhouse itself is super creepy with vivid descriptions. ~Romantic Conflict While I hate Love Triangles (it’s the principle of the thing), and this story did have one, it was handled surprisingly well given the narrative circumstances and it was used a genuinely good source of conflict and character development.